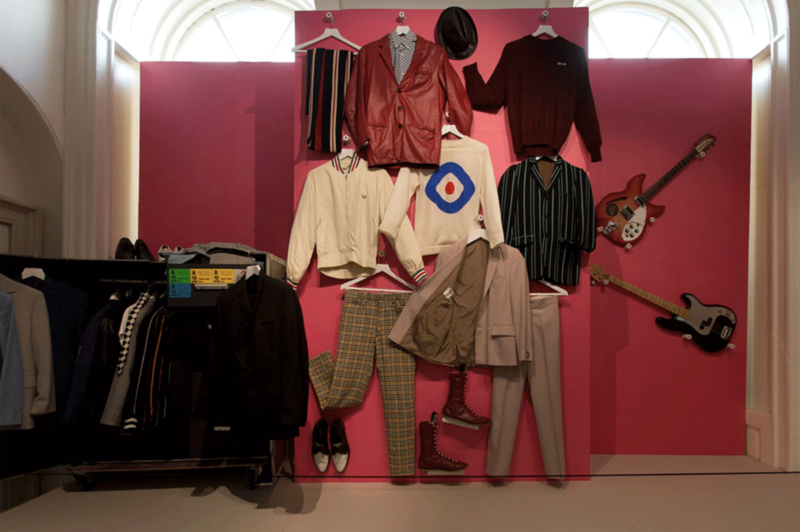 The Jam were an English punk rock/mod revival band active during the late 1970s and early 1980s. 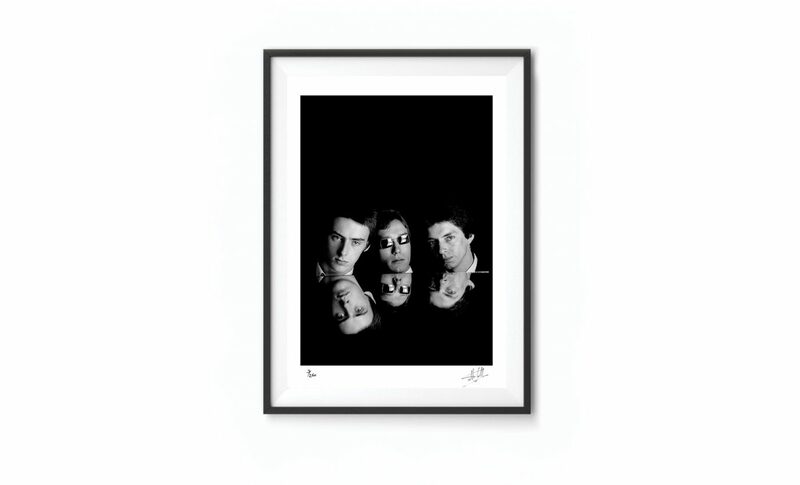 Fronted by the MODFATHER Paul Weller, with Bruce Foxton on guitar and Rick Buckler on drum. 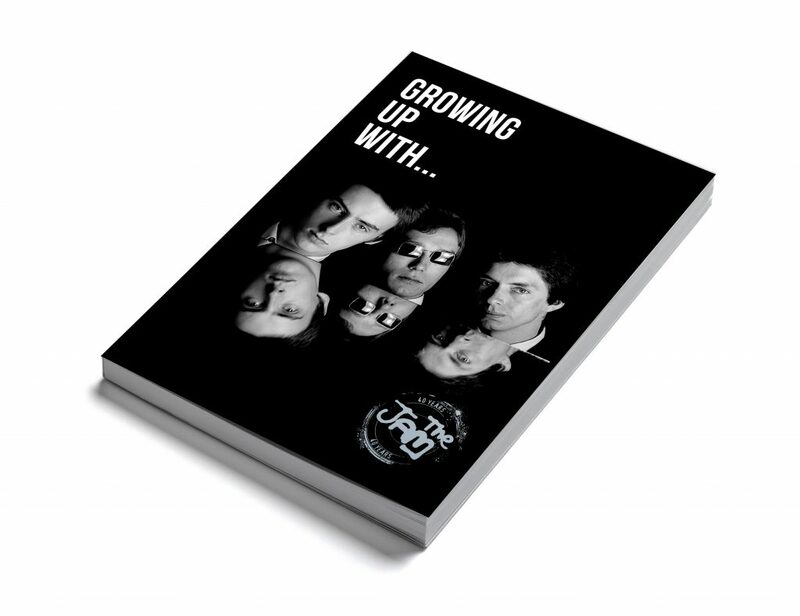 We were delighted to be commissioned to design and print a coffee table style book and limited edition box set called Growing Up With… The Jam. 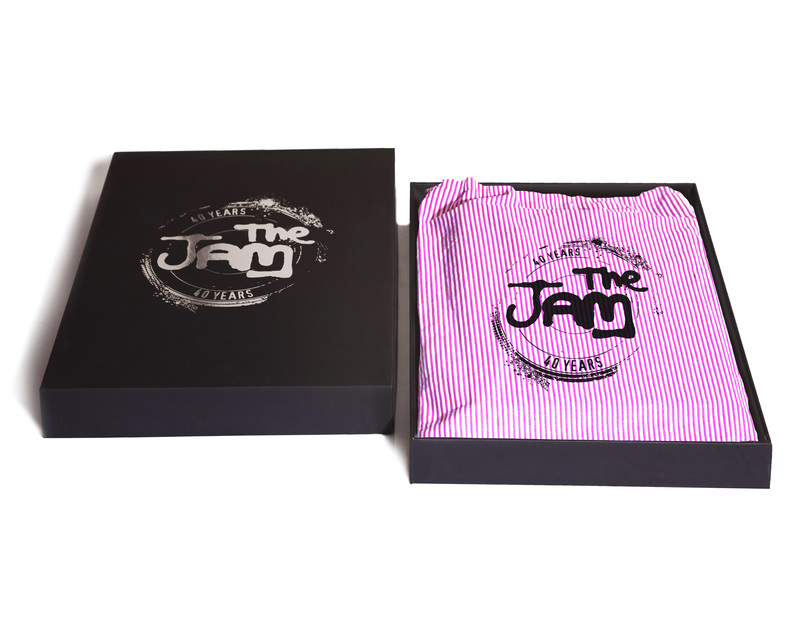 We collaborated closely with Paul Weller’s sister Nicky Weller, Gary Crowley, Russell Reader and Den Davis from Nice Time Inc Productions. 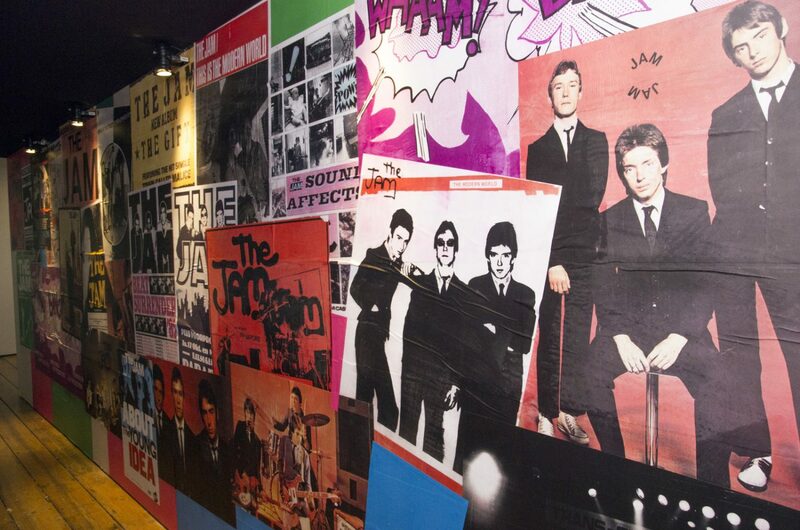 We were granted complete access all areas to The Jam archives where we photographed lots of exciting and rare memorabilia for use in the book. Working on this book was a real labour of love. 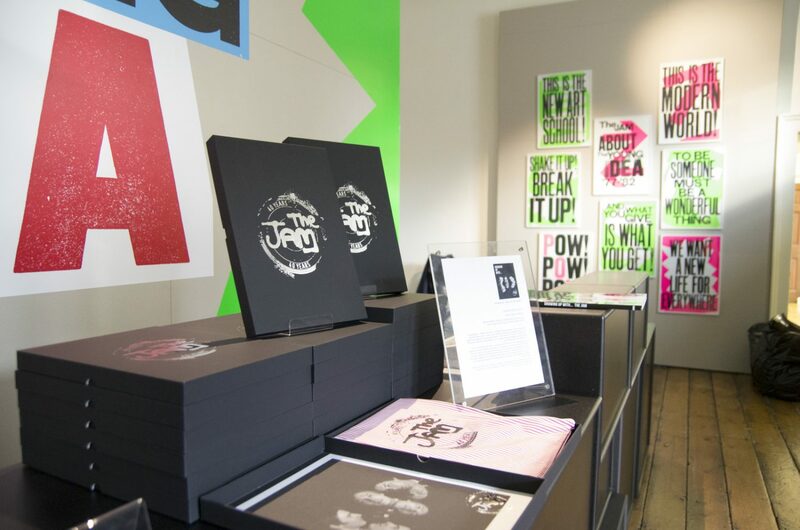 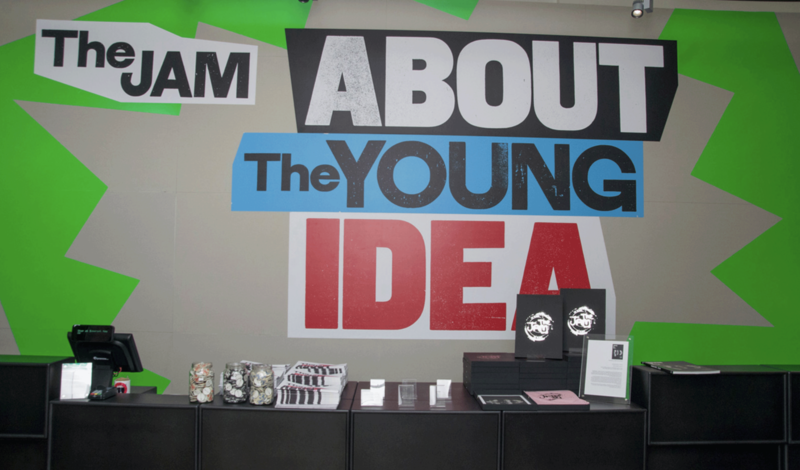 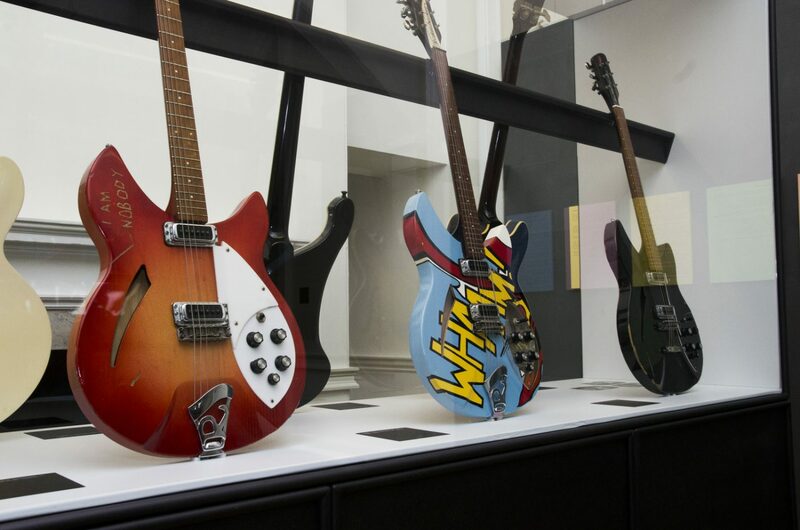 We also helped work on some graphic installations for the exhibition About The Young Idea which took place at Somerset House, London during Summer 2015, exploring the The Jam’s successes and enduring legacy. 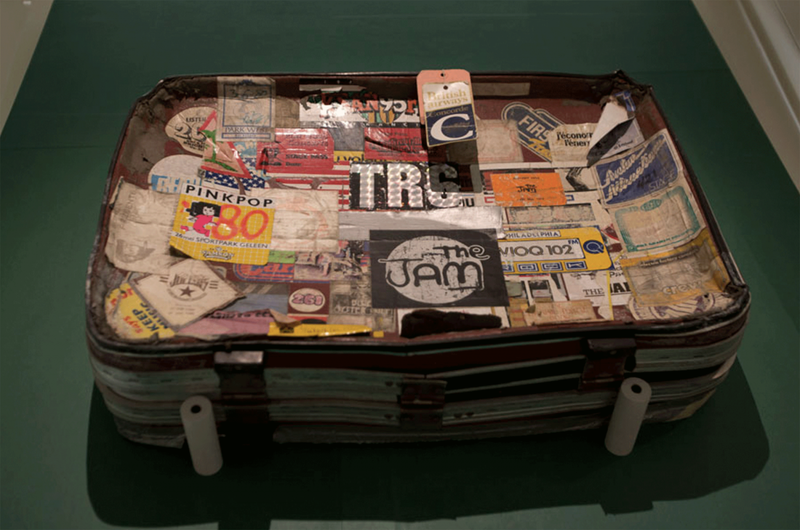 As well as being on site photographer, documenting the progress of the show.